In an extremely candid and vulnerable moment, Jessie J revealed her fertility problems while onstage at a concert in London. This comes days after former first lady, Michelle Obama discussed her infertility problem in her new memoir, Becoming. The singer had penned a song called the ‘Four Letter Word,’ which talks about her longing to be a mother. Before she launched into it at the concert, Jessie J made an emotional speech, disclosing her fertility problems. “I don’t tell you guys for sympathy because I’m one of millions of women and men that have gone through this and will go through this,” she said, according to British newspaper Metro. Addressing the pain of millions going through infertility, she insisted that she is singing for anyone who has been through a similar situation or has seen a loved one go through it. The Price Tag singer had expressed her desire for have baby back in 2013, when she was 25 years old. “When I turned 25, something changed in me. I see children in my future 100 percent. Very soon. ‘I started thinking I want my kids to look back and say, “Wasn’t Mummy amazing?” I’ve really started thinking about what I’m leaving for them,” she told Marie Claire back then. Earlier in 2017, Jessie had hinted about undergoing some health problems but she didn’t exactly say what it was. 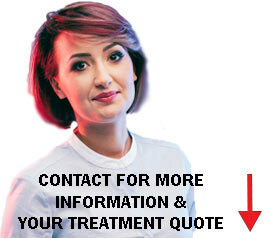 In an interview with the Daily Star Sunday, she had revealed that she’d be diagnosed with something which was hard to come to terms with and how it was all made more difficult by being in the public eye. The singer then intentionally took some time away from the exposure. As support poured out for Jessie after her big revelation during the concert, she posted a series of Instagram stories exhibiting her determination to be a mother one day. “After explaining the meaning of my song ‘Four Letter Word’ on stage during this tour, the love and support I have received have been overwhelming. Thank you,” she wrote. Reiterating Mrs. Obama’s words, Jessie also said that infertility problems are so common and that this topic needs to be discussed more openly. Kudos to all the women who are coming out to talk about infertility and motherhood, as it helps millions of others who are suffering in silence. Singer Jessie J recently disclosed her fertility problem during a concert in London, where she even sang a song she's written about infertility. 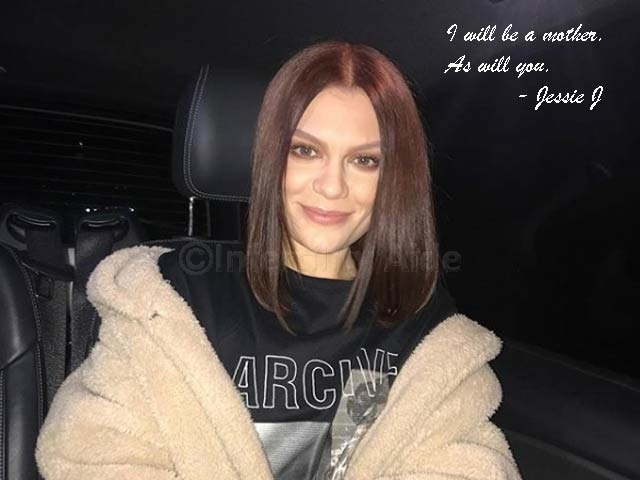 Admitting that it took her a long time to come to terms with this situation, Jessie J is determined to remain strong and positive about becoming a mother one day. She urges other couples facing infertility to also remain hopeful.